Aftershock by Havoc Juice is a blend of fresh pineapple and ripe peach flavor that is ideal for vaping during the hot summer months. It has a sweet, fruity and exotic flavor that doesn’t get old. 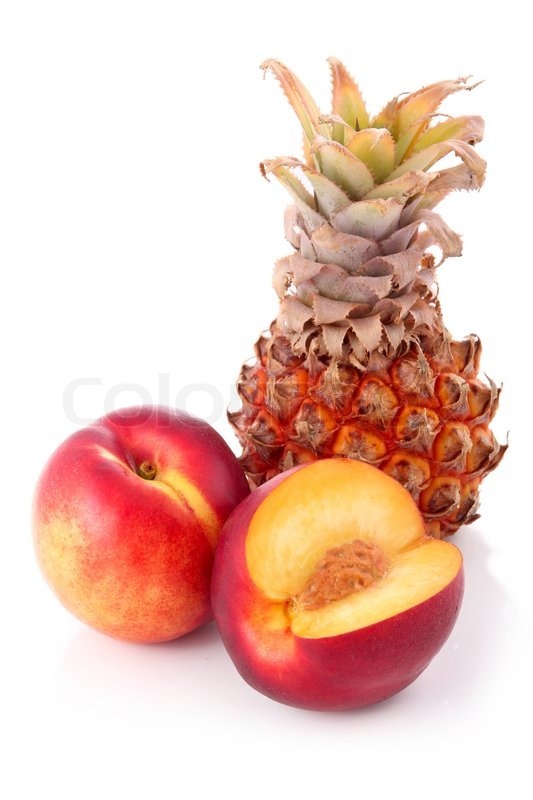 This pineapple, peach smoothie e-juice is an all day vape. The flavor is simply perfect. You will not quickly get tired of vaping it. Like other Humble Juice e-liquids, Aftershock comes with varying nicotine strength levels. This e-liquid is available 0mg, 3mg or 6mg of nicotine. This means you have control over the intensity of the throat hit and nicotine buzz that you will get from vaping this e-juice. You will get a mellow throat hit from Aftershock. The throat hit is not overwhelming even if you go for the version with 6mg of nicotine. The vegetable glycerin to propylene glycol ratio of Aftershock is 80/20. However, it is not too thick. You can choose to vape it using a tank or a dripper. If you are into cloud chasing, then you will enjoy vaping this e-juice. You will get loads of thick clouds from every puff. This is the kind of e-liquid to grab when you want to impress your buddies with your cloud chasing skills. Although it is a MAX VG blend, the flavor of this e-juice is not lackluster. The packaging design of Aftershock by Havoc Juice is very attractive. The vape liquid comes in a clear gorilla unicorn bottle with a childproof cap. The Havoc Juice logo is printed on the bottle along with the flavor name and other information about the product. You can refill your tank directly from the bottle without any spilling. Humble Juice Co. makes some of the best vape liquids on the market today. This company has a wide variety of e-juice flavor. No matter your preference, you can be sure that this company has something for you. Humble Juice Co. has other e-juice lines like the original Humble Juice series, the Hustle Juice series, the Havana Juice series, the SVLT Vapor series, the Humble X Flawless series, and more. Apart from Aftershock, there are many other impressive e-liquids in the Havoc Juice line. Humble Juice Co. uses only high-quality ingredients to make its e-liquids. You will enjoy excellent customer service and quick delivery of orders when you buy from this store. There is free delivery available if you spend more than $19.99 at this store. Humble Juice Company is one of the most popular brands in the vaping industry. The company sells its premium e-liquids at affordable prices. Humble Juice offers many exciting deals that you can take advantage of to save some money. One of these deals is the buy one get one free (BOGO) offer which entitles you to two bottles of e-juice for the price of one. You can get a 60ml bottle of Aftershock for only $10.99 after discount at the Humble Juice Co online store. This is a bargain price for this e-juice! You will get the best shopping experience when you buy from Humble Juice. The company provides excellent customer and fast delivery of orders.